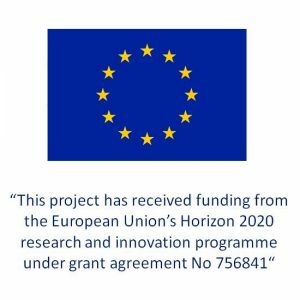 The two year RUBSEE project, supported by the EU’s Horizon 2020 research and innovation program with a SME Instrument Phase 2, aims to develop a waste stream monitoring system for waste treatment plants. 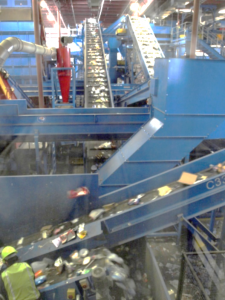 The system will use advanced Artificial Intelligence and Computer Vision techniques to determine in real time the composition of material going through the waste facility, aggregate and present the information so that in can be easily analyzed and activated, while generating automatic alerts for early trouble detection. The project started in February 2017 and during the first year we’ve been intensively working in the AI infused Vision Technology, improving its reach and performance. The AI advances has pivoted on the new database created in collaboration with Centre de Visió per Computador, and also on databases self-made with images from specific recordings in the future pilot sites. Recording units has been conceived and commissioned for that purpose, as a pre- design of the final monitoring units. 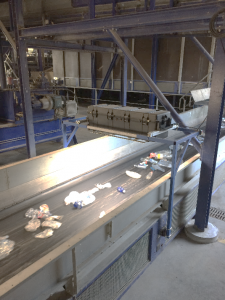 Below images show a common waste treatment plant and one of RUBSEEE recording units in use. 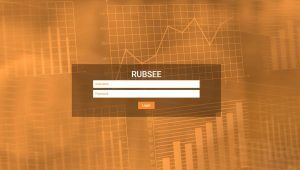 RUBSEE targets the whole plant layout, and so it needs to be able to detect and measure in a big diversity of waste streams, more or less complex and more or less crowded depending on the location inside the plant. Some of the positions addressed suppose a great challenge in terms of Artificial Intelligence based visual recognition. In parallel to AI progression, a Remote Monitoring Platform for data aggregation and management is being developed, on the basis of the end-users needs and requirements gathered from interviews and “customer discovery” activities. All these and other aspects of the project evolve according the schedule and goals. Sadako is really encouraged with the progress we have made since project start. 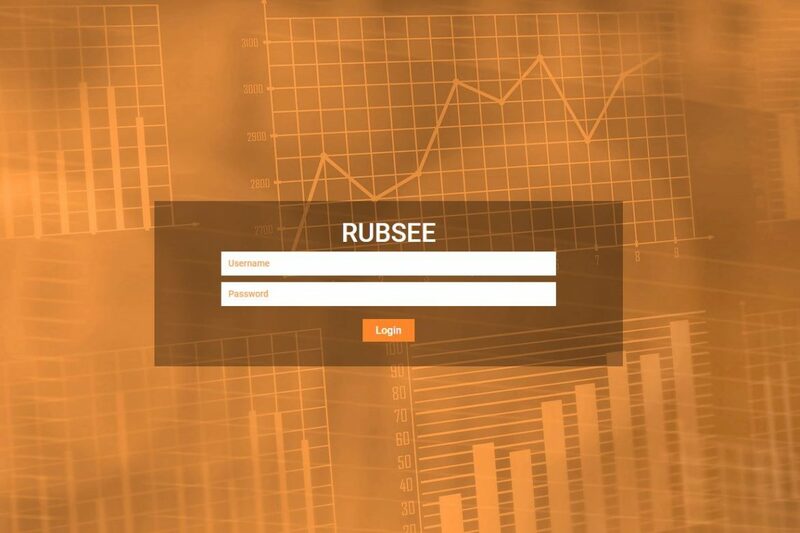 We look forward to pushing ahead on the next phases towards the complete development and market delivery of the RUBSEE full monitoring system, that will provide visibility to the details of the processes happening inside waste treatment plants, making them smarter and more efficient. H2020 – SME Instrument support is key for this project, through which Sadako is expanding the impact of its AI Technology for the Waste and Recycling Industry, towards a more circular and green economy.